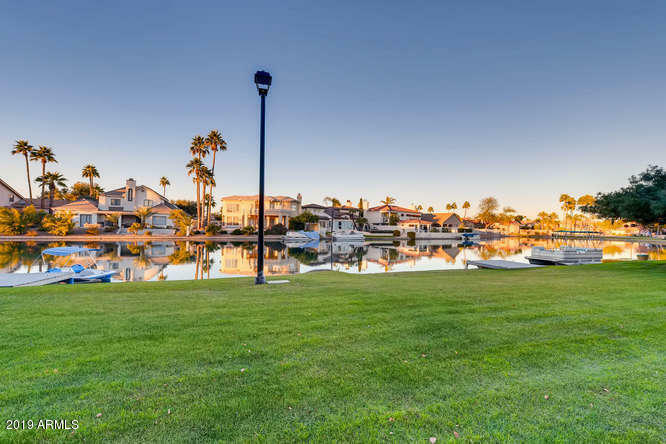 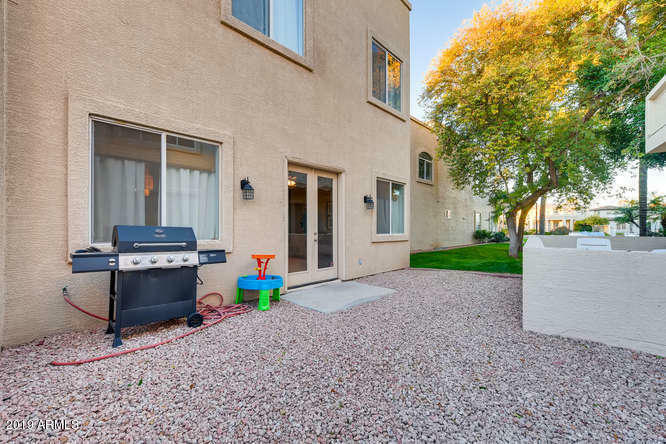 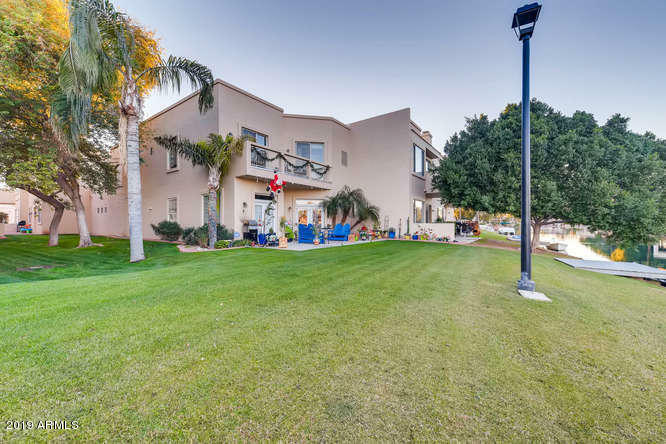 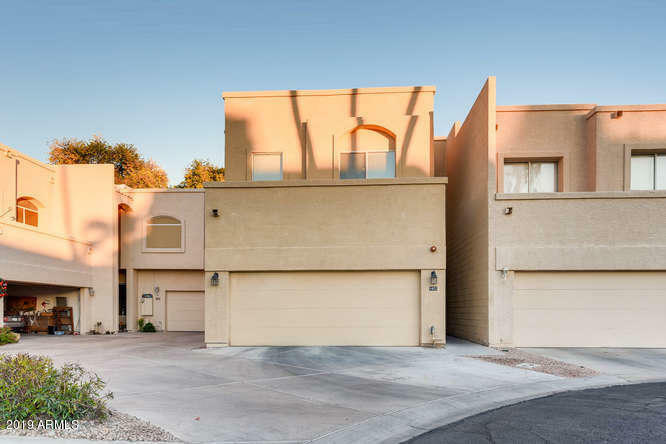 This waterfront neighborhood in the heart of Gilbert will not disappoint! 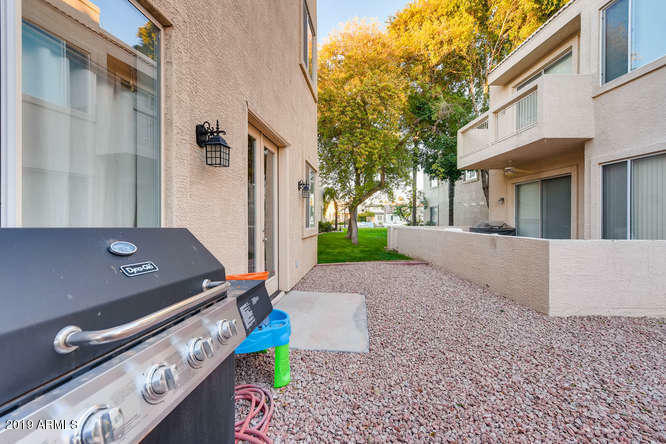 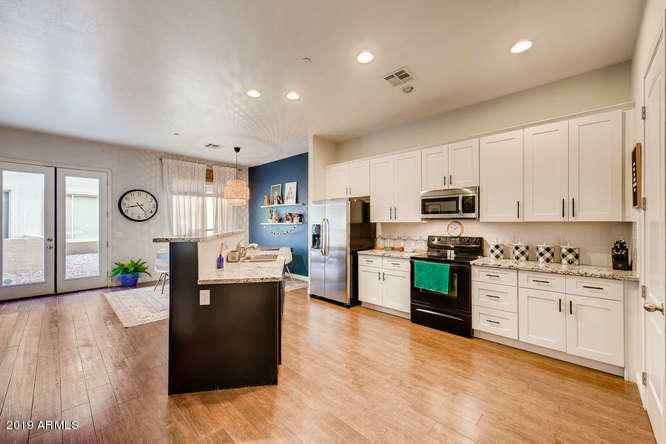 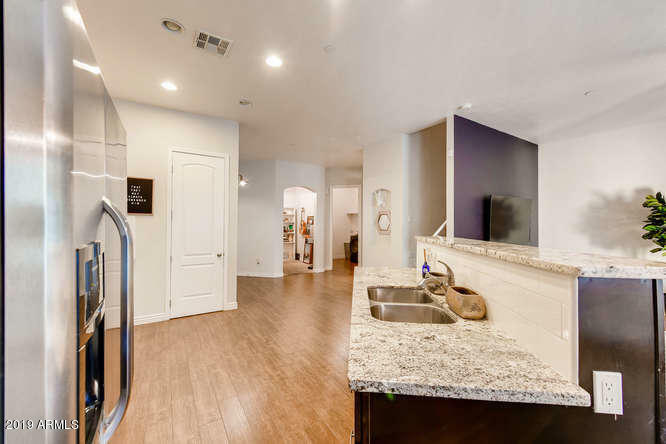 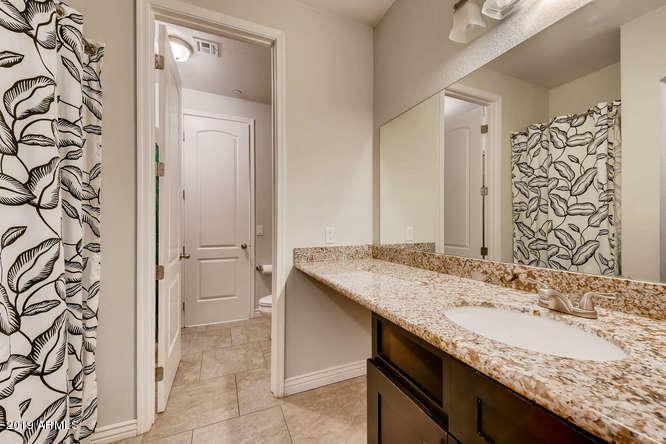 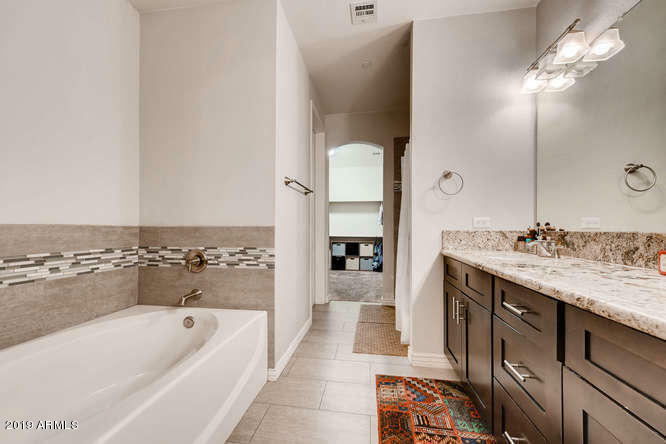 Just steps away from the water, this 3 bed, 2.5 bath at 2390 sq. 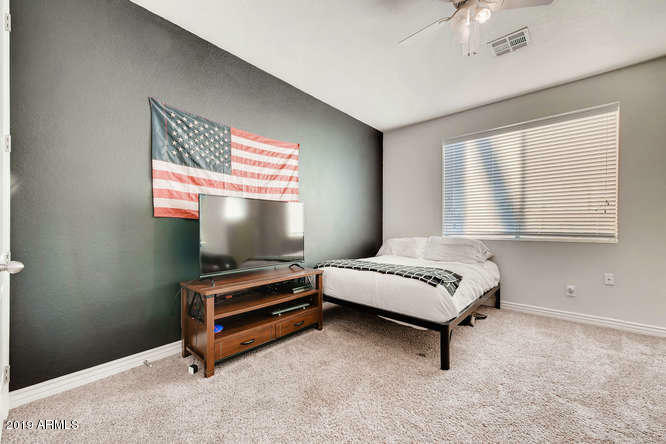 ft. will make you feel right at home. 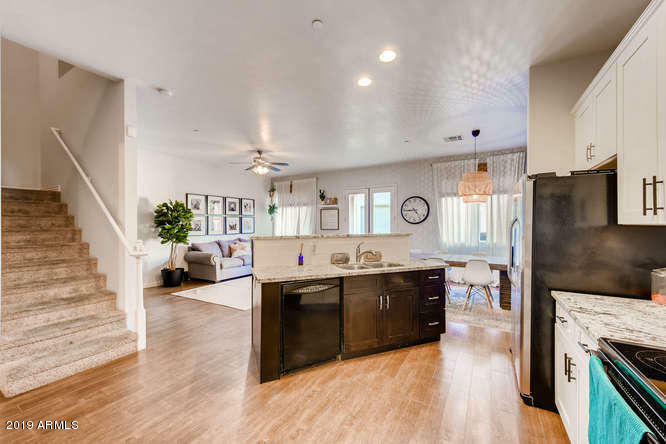 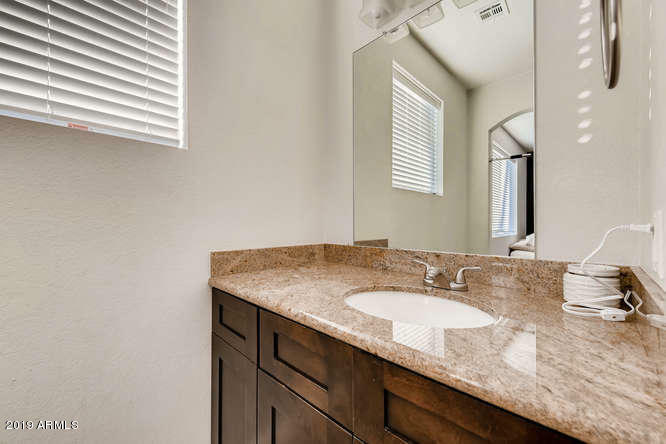 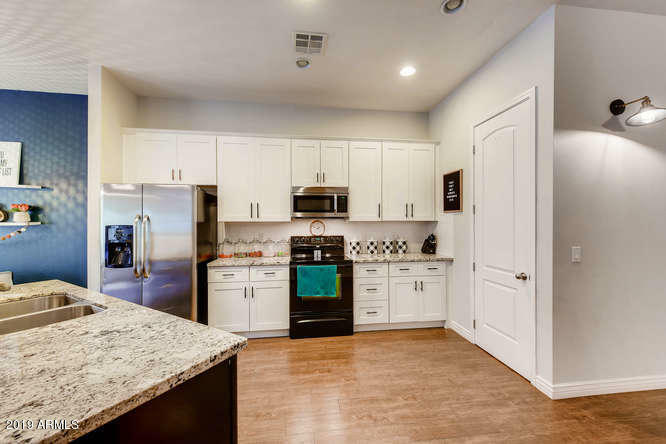 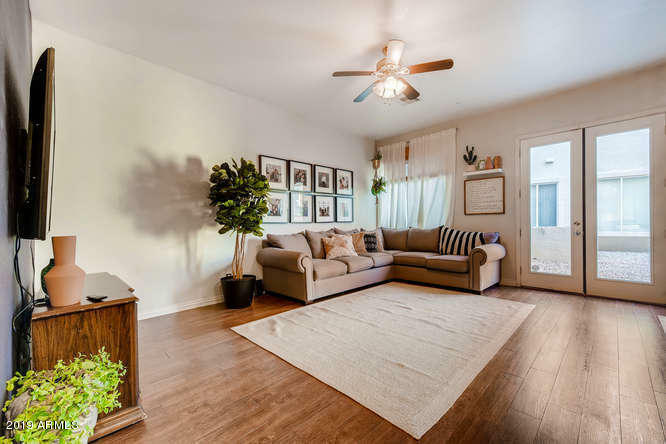 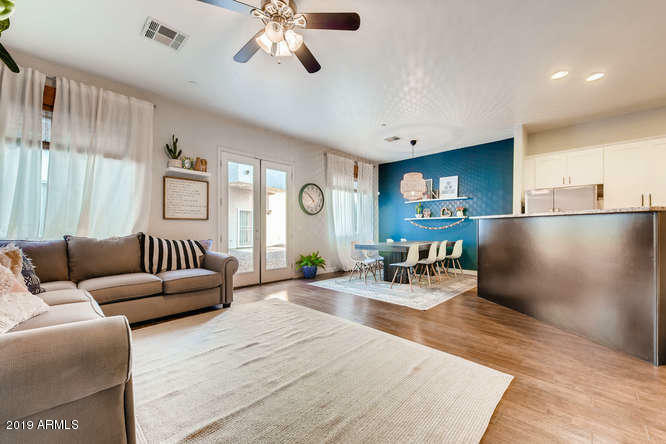 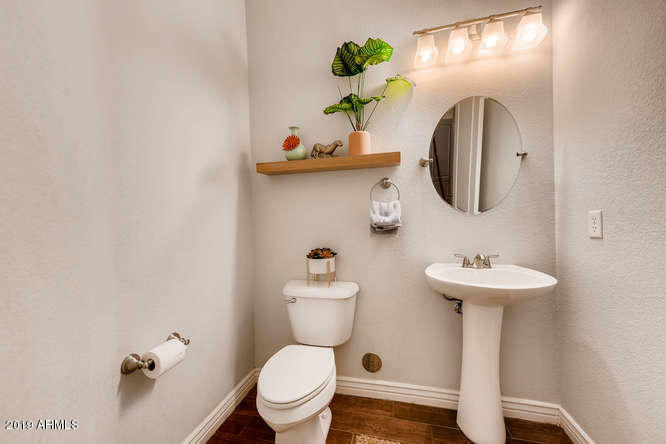 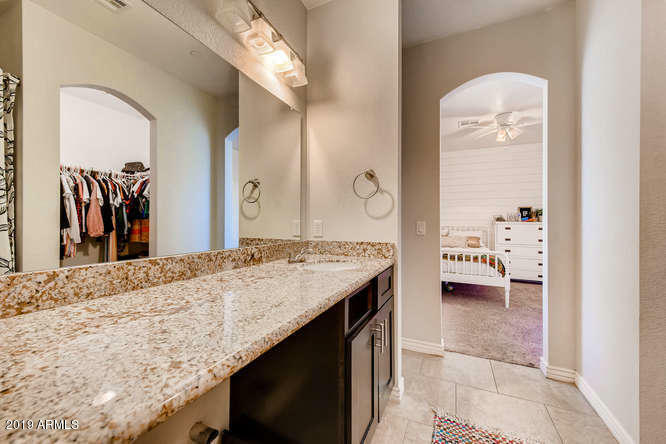 This home has beautiful upgrades including wood-tile plank flooring, granite countertops, white cabinetry and an open floor plan that leads to the back patio with a beautiful view of the lake. 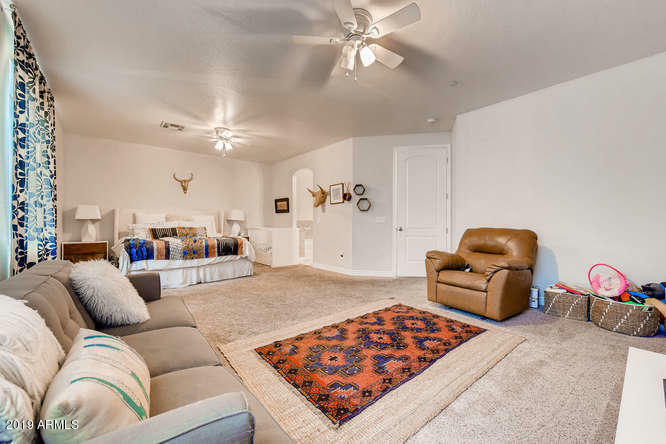 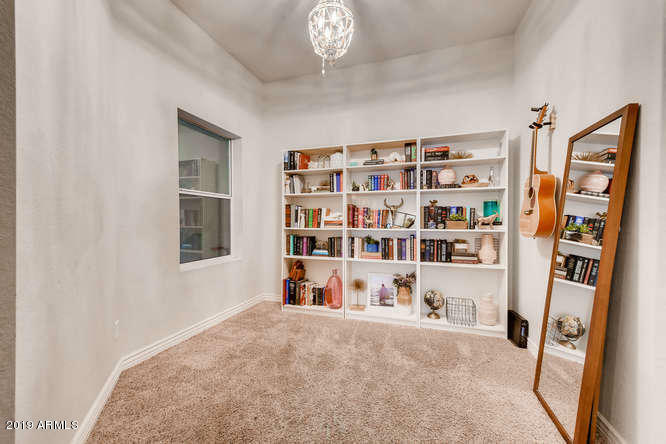 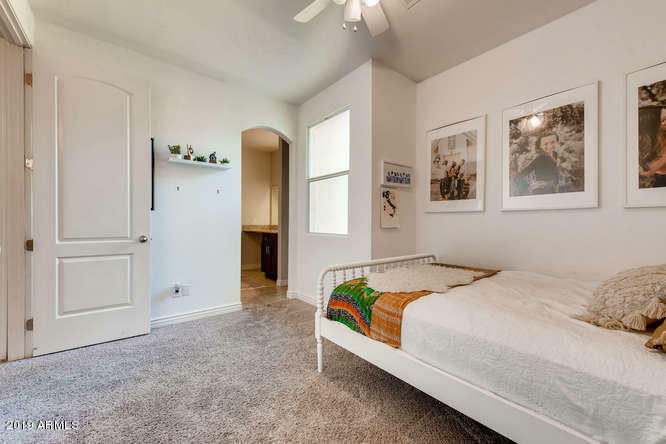 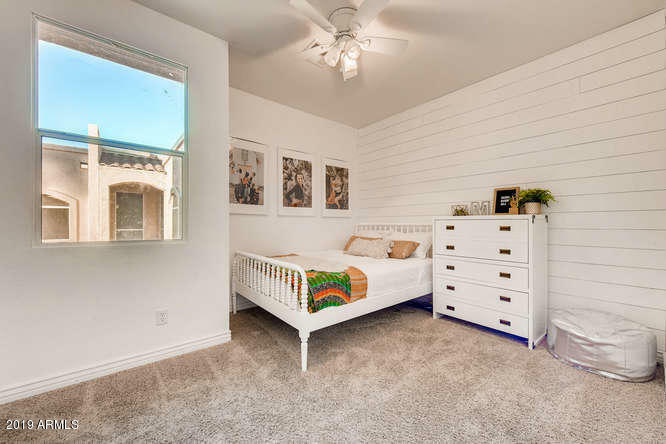 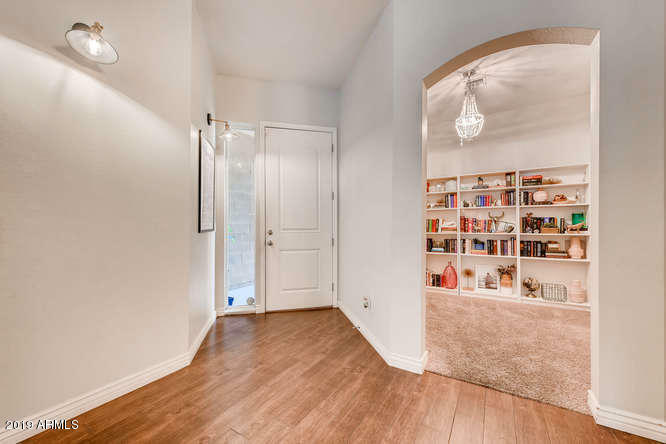 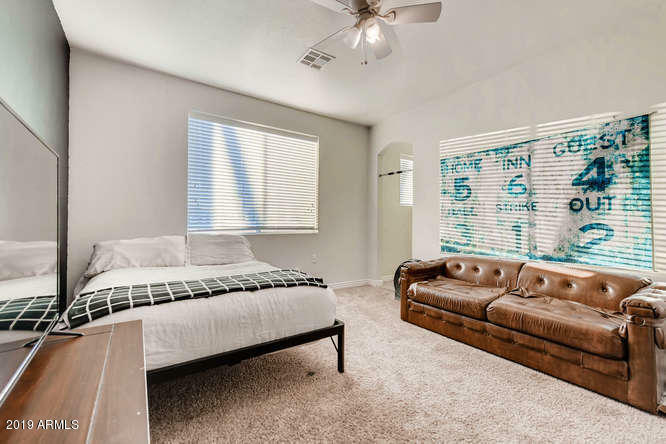 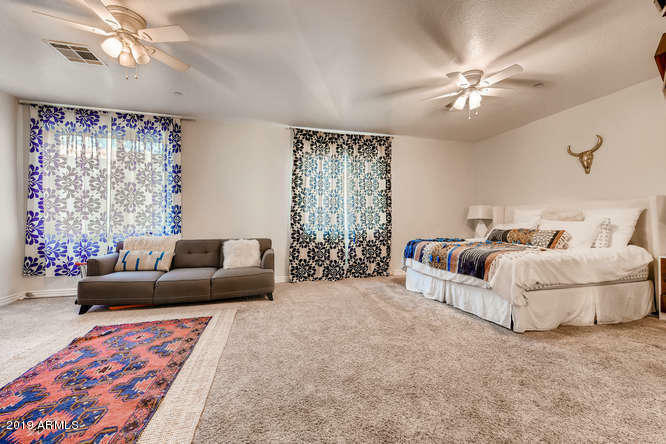 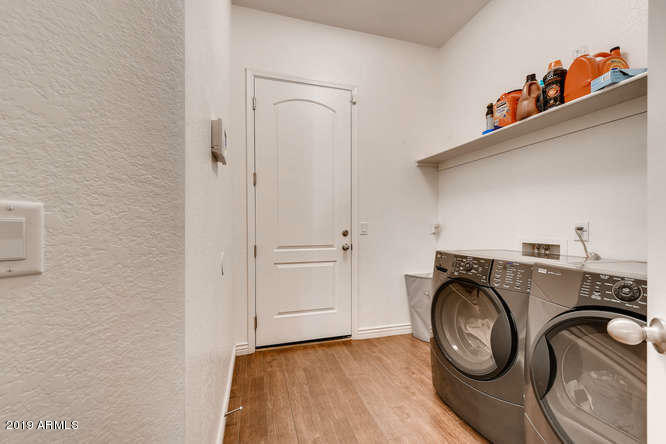 Huge master bedroom with a walk-in closet and upgrades throughout the master bath. 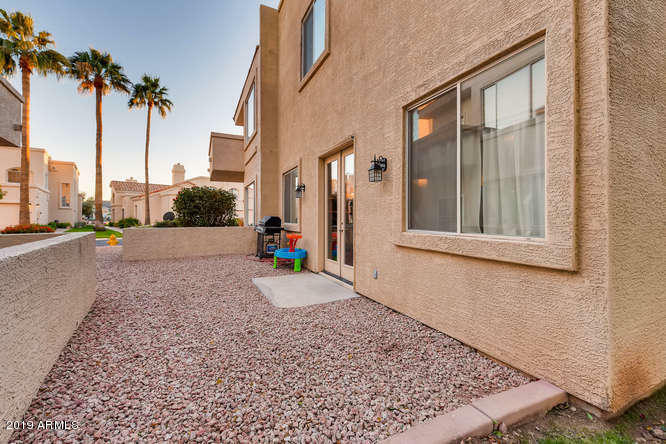 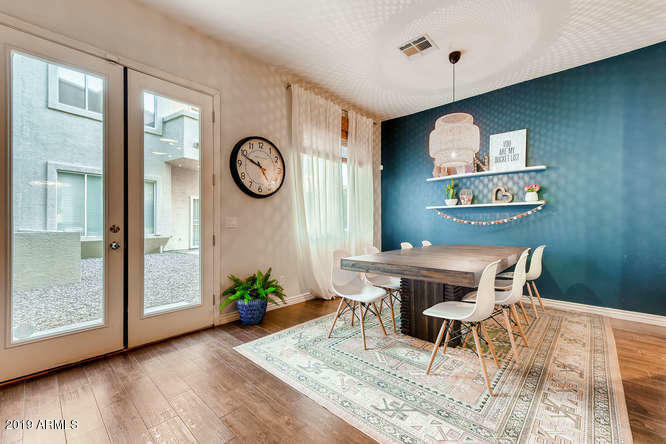 This one won't last long in the highly sought after Islands neighborhood in Gilbert! 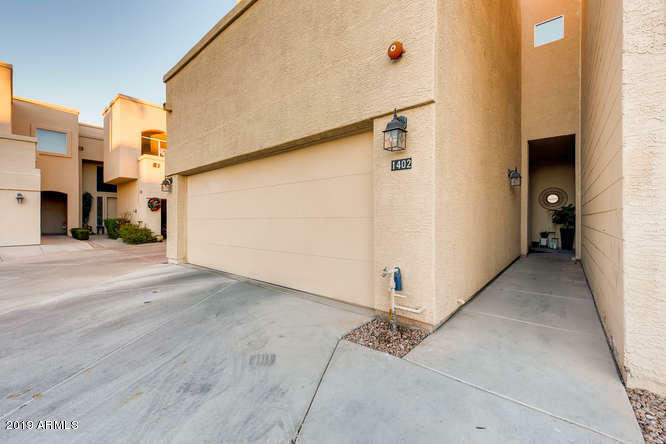 Be sure to check out the virtual tour.